Home - Hallmark Vending - Making Decisions as Simple as Possible. Machines available to suit your needs! 0% finance available on all machines! Choose between a fully operated service contract, or a DIY set up! We have a huge selection of machines suitable for a variety of locations. 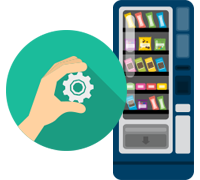 Finding the best Vending Solution. Welcome to Hallmark, one of the leading names in ‘out of home’ refreshments to the public and private sector. 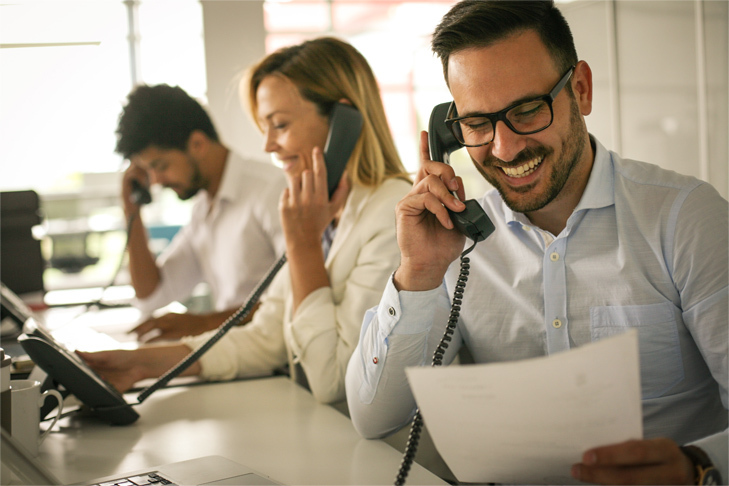 One of Hallmark’s biggest strengths is we are privately-owned, enabling us to offer impartial advice, with long-term value. We offer a diverse range of machines all delivered within 10 working days, replenished by a team of highly trained merchandisers, kept up and running by our engineers. 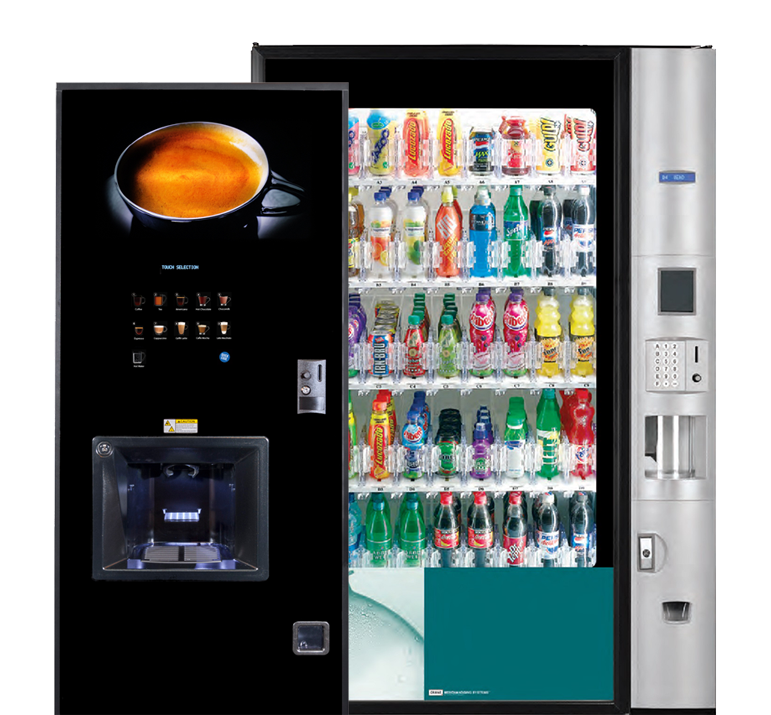 A wide choice of state-of-the art vending machines, coffee machines, water dispensers, snack and food merchandisers. 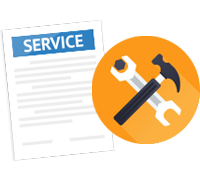 Choose from a fully maintained service contract or self-operated DIY system, whichever suits you best. Creating and maintaining healthy relationships is at our core and we think it is important to share them. You can choose from rental or lease packages over 3 or 5 years to suit your business requirements. 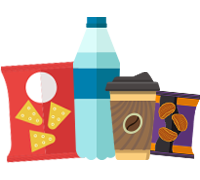 At Hallmark we want to make your vending decisions as simple and easy as possible. Selecting a refreshment solution for your organisation can be daunting. There is a huge range of different solutions available to choose from. 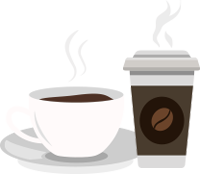 Hot drinks machines can dispense instant, frew brew or bean to cup coffee, as well as freshly-brewed tea, chocolate and soup. 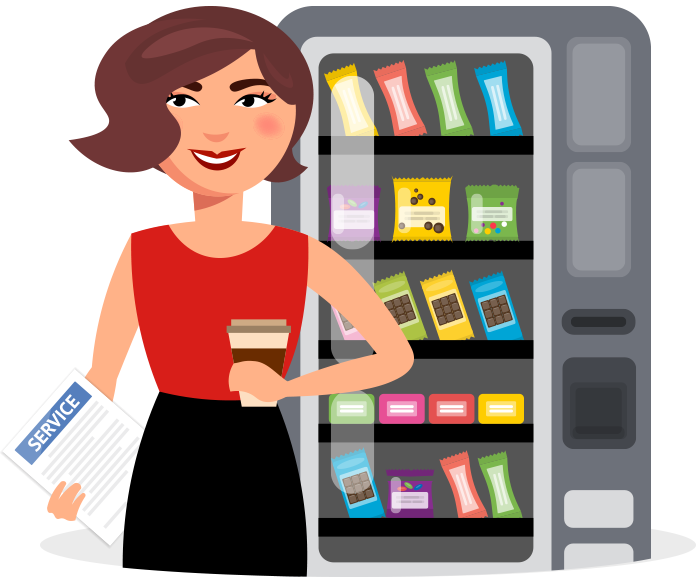 Snack machines can also incorporate the sale of canned and bottled drinks and we also supply fresh food machines as well as the food to go in them. 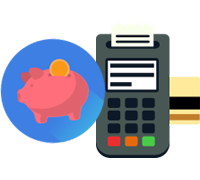 Payment for goods can be via coin or credit/debit cards. 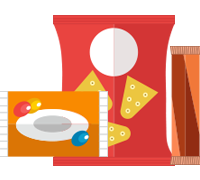 With over 35 years experience in the vending industry we can match your requirements exactly. To get started simply click below to take a look at a quick overview of your options and the decisions you will need to make. 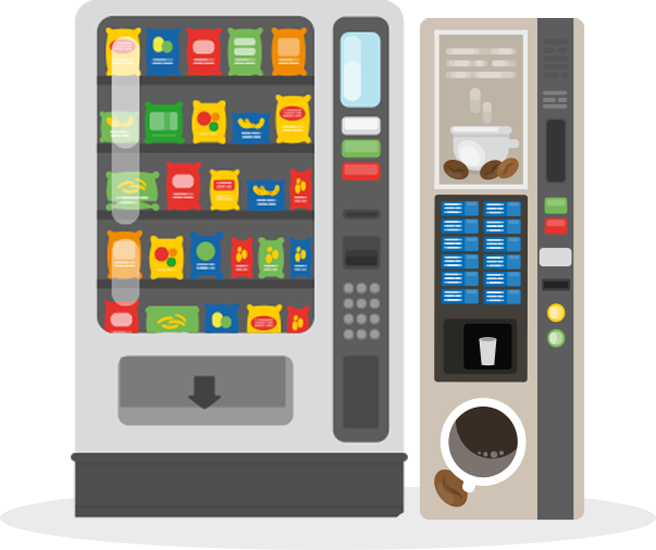 We offer a huge selection of hot, cold and snack vending machines to suit your requirements. We want you to give your customers and staff the perfect start to the day. 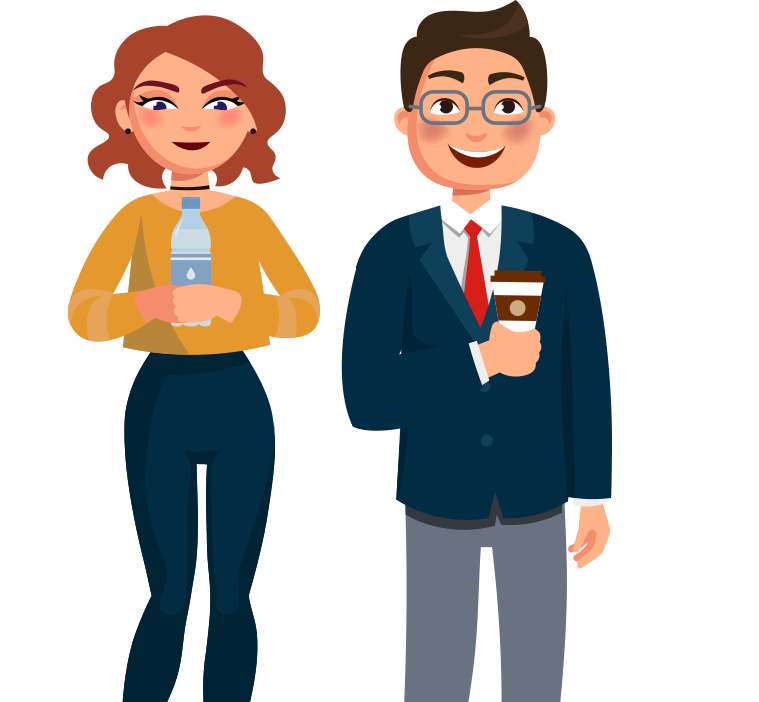 With a wide choice of state-of-the art coffee machines, snack and cold drink vendors, water dispensers and food merchandisers – we select the right solution for your location. Because we are independent we are not tied to any one manufacturer which means the range of machines we offer fit your requirements exactly. Whether you are looking for a service for your office, sports centre, factory or school our One Stop Shop will definitely have the right solution for you. Deal with real people, making real decisions delivering an excellent vending service. The culture of Hallmark is focused on supporting our clients, developing our people and most importantly providing an excellent service. Listening to our clients is paramount in developing ideas and extending the ‘refreshments on the go’ experience. Our people really are our most important asset and every one of us shares the same values and focus – to give the very best customer service we can. We are proud that we have many long standing clients, some of whom have been with us since we were founded in 1976. We are proud of our passion and dedication to delivering in exemplary vending service. Understanding what’s important to you only comes from experience and we’ve got bags of it across all sectors. We are here to refresh you day and night, round the clock. 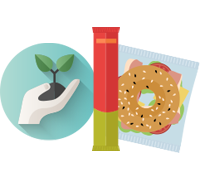 Here are just a few examples of Hallmark making an impression on customers in the workplace. Just wanted to send a little note to thank you for all the hard work and planning over the last few weeks. The execution and delivery of the machines was absolutely flawless. Thanks you so much. Can you please also pass on my thanks to your transport and engineering team that attended the site, they were fantastic and did a cracking job! Our installation went really well and your engineer was nothing short of superb! I'm a little bit over-caffeinated now as you'd expect but we love the Caffe Praego Lake Kivu blend so much! So many thanks for that! 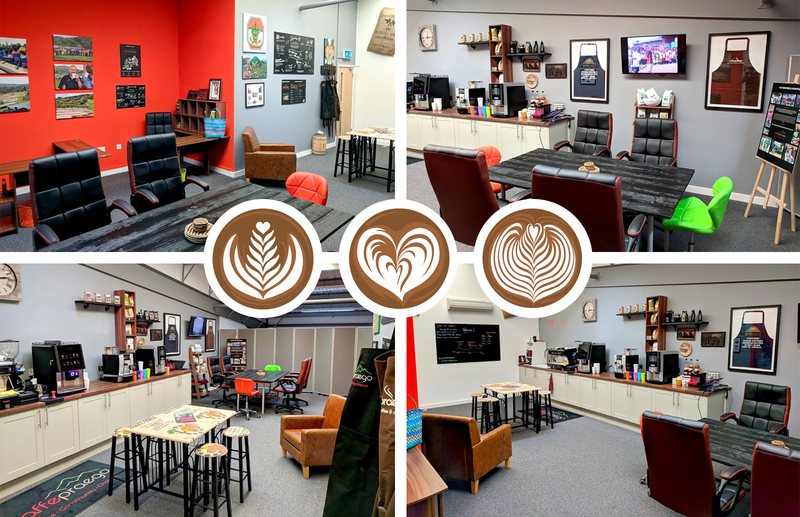 We have worked in partnership with Hallmark & Caffe Praego Coffee now for over 6 years and as our business has grown and evolved, so has our partnership. As a business we are diverse, dynamic and fast pace, all our strategic partners must also fulfil this criteria. Hallmark are relentless in their pursuit of excellence; they are constantly and effortlessly adjusting to our business needs and are integral to the continues success of our hospitality business. I would like to just pass on a few words about our experience with Ben Cooper, Sales Manager. We were immediately impressed with Ben's knowledge and passion for coffee. I am not personally a coffee drinker and had no idea how involved and intriguing the whole process was. We have always been able to take Ben's advice re: machines, coffee blends and cup sizes. Helping us ensure we stick to our simple business mantra; we must offer our customer the best possible experience!! Just a quick note to say WOW! The Jura Giga X3 is an awesome machine with a great selection of coffee types to choose from, it's also really easy to maintain. This combined with the 'Caffe Praego' beans makes a perfect cup time after time. Many thanks! I have worked with Hallmark for the last 7 years, they excel at combining the service of a local company with the support of a national supplier. They are personal, adaptive and always strive to go the extra mile! Their engineers attend to all site demands, pre-installation surveys and any call outs required with the upmost professionalism, the team who co-ordinate orders and deliveries ensure they know each site personally, making a huge difference to the portfolio that we carry. Just a quick message to say how great your engineer Steve has been in helping us change the prices on the vending machines, he really does go above and beyond for us! Also with Jeremy looking after the vending machines from tomorrow, and AJ looking after the coffee lounge, I am confident that they will do a great job and make sure they are kept at the high standards. Discover our range of hot drinks machines, from instant coffee to the full bean to cup coffee experience. 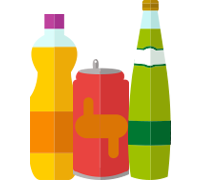 We supply dedicated canned drinks and bottled drinks machines for offices, education and sports facilities - with healthier options if required. Choose from our range of bagged snack and confectionery machines. 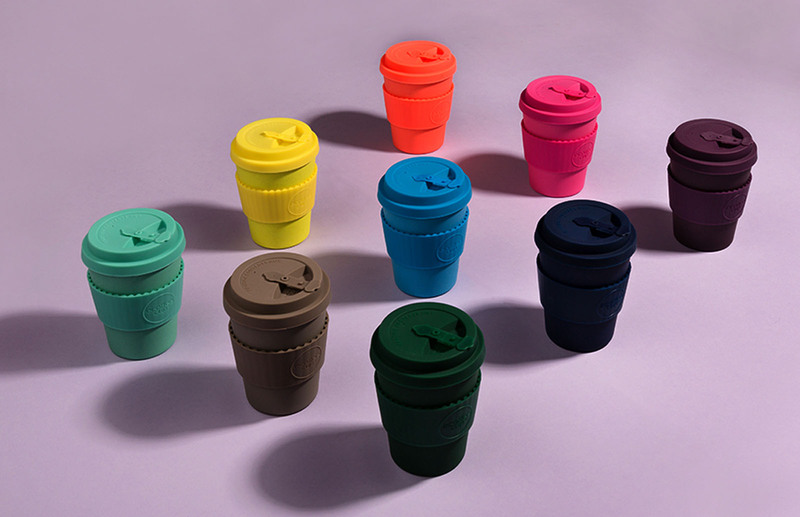 As well as the machines we can supply the products to go in them. 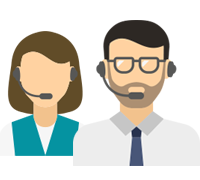 Our dedicated, friendly helpline staff are on hand to answer your calls and our engineers provide technical maintenance 7 days a week. Our in-house install team handles each installation, whether it is a single machine or a multi machine site over several different locations. 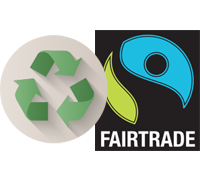 We recycle our machines wherever we can, source sustainable coffee and minimise our environmental footprint wherever possible. Not sure whether a fully-managed service is suitable? Hallmark Vending, founded in 1976, quickly became one of the most successful vending businesses in the UK. We care passionately about our clients by offering a 360 degree service that exceeds expectations, whilst offering true value for money. Copyright © Hallmark Vending 2019 – Website by creative.